Date: Aug 10 2018, 6 p.m.
Bring the house down with your hidden talent! 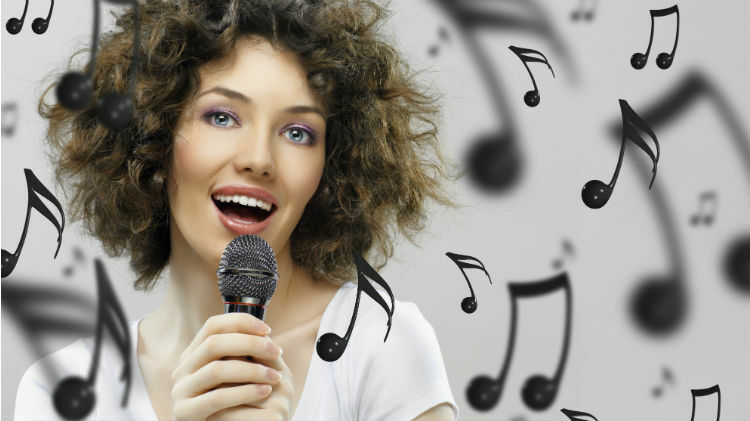 On the second and fourth Friday of every month, Recreation Night at the 3 Star will feature karaoke! Pick up a pizza and join the fun! We welcome US, NATO, US Mission, and US Embassy ID Card Holders.